The film,directed by Bill Condon, released in theatres on March 17. 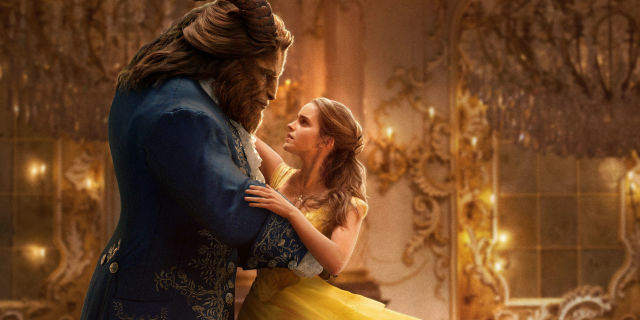 Beauty And The Beast is live-action remake of Disney’s 1991 animated film of the same name. The film, co-produced by Walt Disney picture and Mandeville Films, is an adaptation of Jeanne-Marie Leprince de Beaumont’s fairy tale. The movie earned $16.3 million in its preview screening on Thursday, according to hollywood reaports.